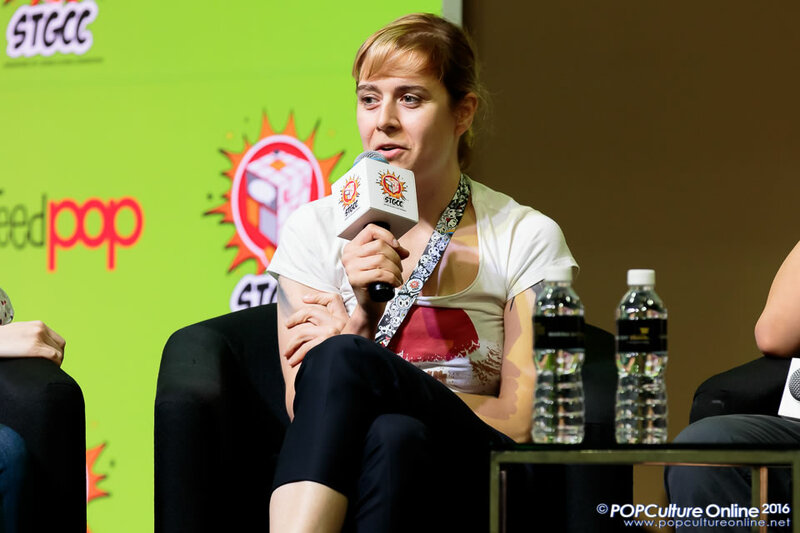 An Indie darling, Emma Rios started her journey into comics by doing short stories for fanzines, books and even self-publishing her own series “APB”; all while she working as an architect. A job offer from Boom! Studios in 2008 to work on HEXED allowed her to quit her day job and focus on comic artistry full-time. Now… Emma Rios is one of the most recognizable name in indie comics. Her list of accolades includes being one of the architect of the ISLAND anthology, creator of Pretty Deadly and co-artist/writer of Mirror with Hwei Lim. 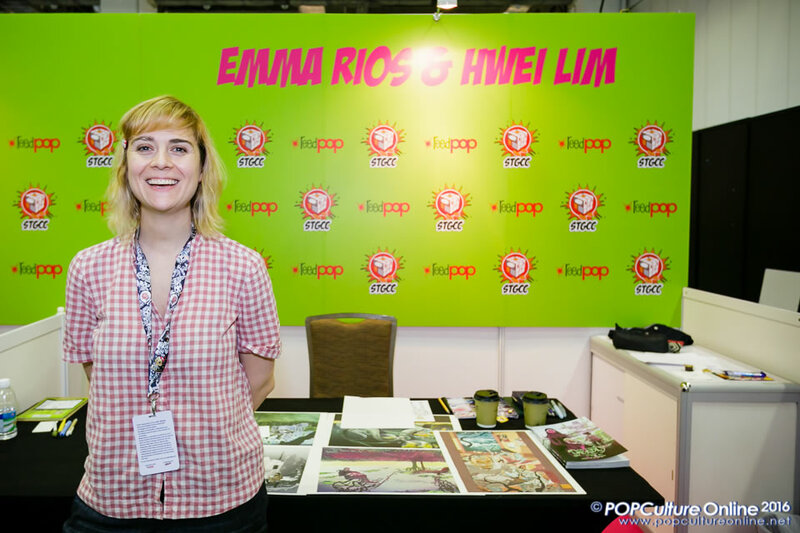 Emma Rios was in town for STGCC 2016 and I was lucky enough to sit down with Emma for a short interview. Emma Rios: Hwei and I call ourselves Writer/Co-Writer and Artist/Co-Artist, and that’s how we’re working. Mirror started as part of the 8House books but we finally got pretty independent so we decided to separate it to do an on-going. Image Comics actually proposed the idea to us and it was a good opportunity for us so we accepted it.